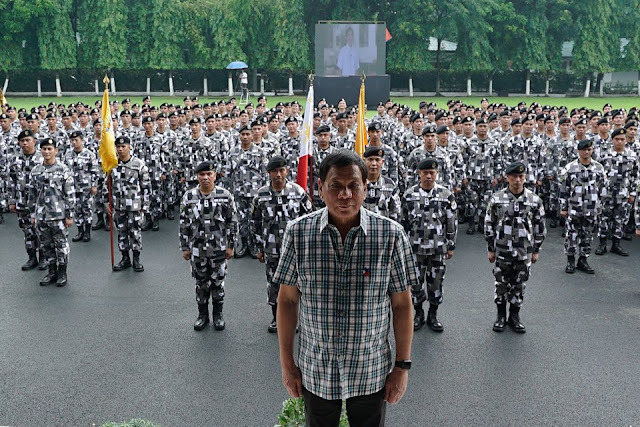 MANILA, June 30 -- The Armed Forces of the Philippines (AFP) has vowed to continue combat operations in Marawi City until all Maute Group terrorists are either captured or killed. "The intensity of the government offensive has not waned. We have kept up the tempo and this is supposed to be as it is until we get to the last armed element," AFP spokesperson, Brig. Gen. Restituto Padilla, said Thursday. As fighting to rid the city of the remaining lawless elements reached its sixth week, the AFP has deployed all its available assets, including its brand-new FA-50 jet fighters, AW-109 attack helicopters, assorted armored fighting vehicles and artillery pieces. An estimated 299 Maute Group terrorists have so far been reported killed, along with 70 soldiers and police officers and 27 civilians. The AFP has placed the remaining lawless elements at 100 to 120.